It's that time of the week again..
Not as much to report as I'd like but here goes..
4. Christmas Scrappy Quilt - no progress, but need to get moving on it! I feel like I spend my entire weekend sewing.. and don't have much to show for it? I'm looking at my rotary table and I only see 2 projects on it..
You have been so busy, such great projects. And I love the Swoon blocks! I love it Through the Ages Quilt. oh you have a great bunch of projects here! And with 2 more Swoon blocks cut out, you are soooo close to being done with them. They are beautiful! I so love the swoon blocks!!! They are gorgeous! 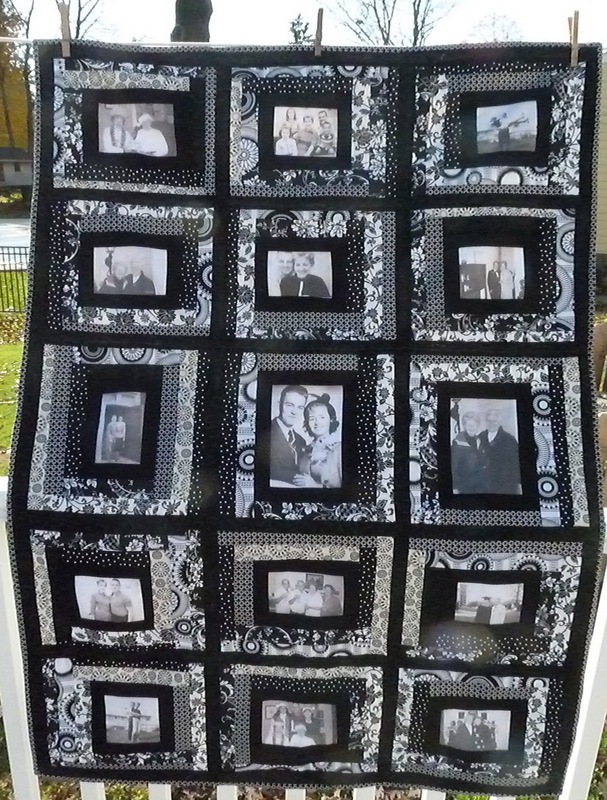 And I don't think I can say enough about the photo quilt!! It's spectacular! Okay... I am drooling over all of your projects this week. 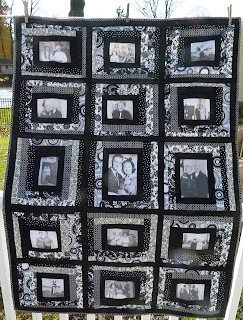 I love those swoon blocks, love the photo quilt, etc. The swoon blocks are awesome! Also REALLY like the rainbow bunting! I love your list of To Do's. Everything is looking very organised,I envy you!